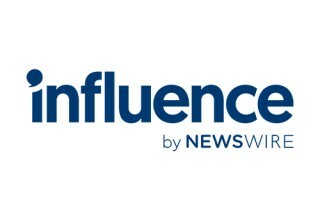 NEW YORK, August 8, 2018	(Newswire.com) - Influence.com will partner with fashion influencer Semsi Salvino to promote the company's brands on Instagram and other social media channels. 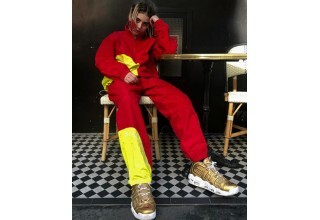 Semsi, a 14-year-old boy based in London, has quickly gained attention from prominent fashion designers worldwide due to his unique point-of-view and bold, expressive style choices. He works with his older sister and partner, Jema Salvino, who handles the business development side of Salvino's work. Instagram has taken note of Salvino's growing influence and has shared the young influencer to their 244 million followers. He was also recently recognized as a "super node influencer" in the Garage magazine article "Is Being an Influencer a Kind of Performance Art?" 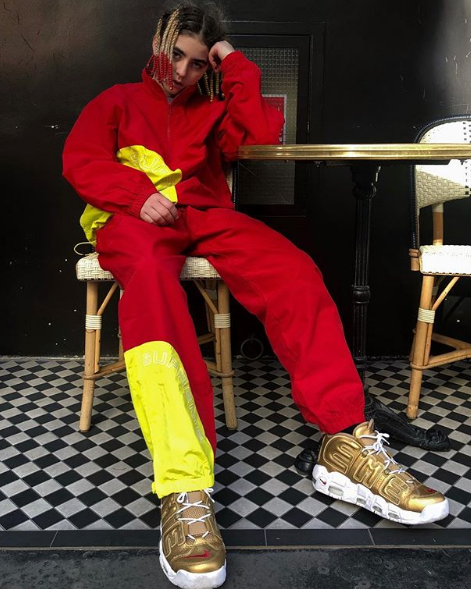 Salvino is regularly attired in boundary-breaking, gender-neutral streetwear on his Instagram posts. He has gained over 54,000 followers through his avant-garde fashion choices, which feature brightly-colored clothing selections, braided and beaded hairstyles and bold shoe styles. 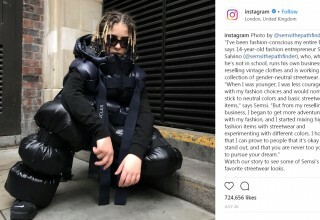 With his popular Instagram page and growing influence in the fashion world, he hopes to inspire others also to be bold in their fashion choices and pursue their dreams. Semsi nurtured his burgeoning fashion sense from an early age, gradually becoming more adventurous with his choices and steering away from neutral color palettes. He began collaborating with his sister, Jema, to curate apparel combinations that juxtapose streetwear and high fashion and blur distinctions between class and gender. She focuses on amplifying their platform & the overall strategy for their lifestyle brand through leveraging collaborations with trending streetwear/high fashion brands. They have also created a clothing reseller business with the vision to use that platform for their own brand drops. Together, the siblings are launching a new street wear company to produce their own gender-neutral clothing and accessories, the first of which they hope to release to the public next year. Apart from fashion, another pillar in Semsi's lifestyle company is Streaming his strategies in gaming. He is already a top ranking Fortnite player and started his Twitch account, semsisalvino, to share his moves. According to Magnolia Sevenler, director of Influence.com, "Salvino's unique look and broad appeal to young audiences of all backgrounds has made him the perfect ambassador for many of Influence.com's progressive fashion brands. We are looking forward to having him represent clients in several diverse and exciting upcoming campaigns."